Not many people can say that they have helped out the less fortunate and very few can say they have done it while being thousands of miles apart from their families. That is exactly what Gina Salvatori is planning on doing. Salvatori will be helping orphans by participating in a mission to Uganda, Africa, in August, with a group of family friends from her church. 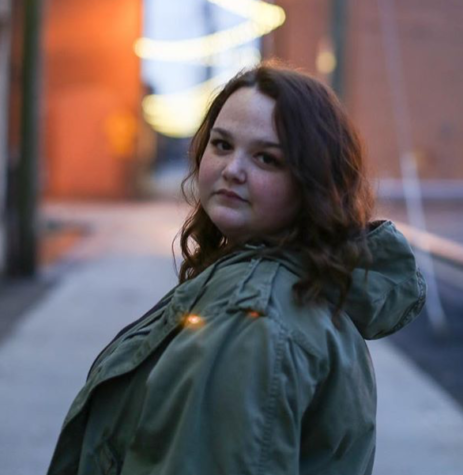 Gina Salvatori will volunteer in Uganda this summer to help orphans. The entire trip will cost Salvatori approximately $5,000. So far, she has raised more than $2,000 in less than a few months through a GoFundMe account. Salvatori says the cost is nothing compared to the suffering some underprivileged children experience. The high school senior says that she will accompany a family from church who have adopted a couple of orphaned children. The Britt family have gone to Uganda for the past few years and have adopted children from there, said Salvatori. 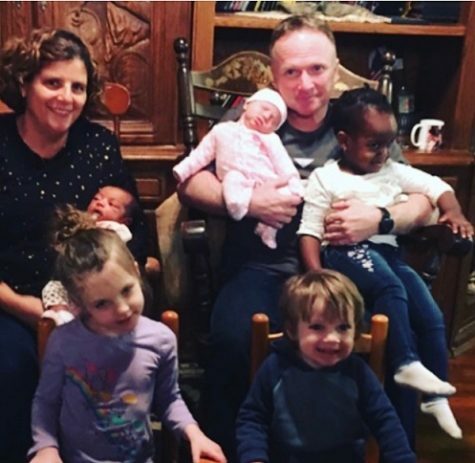 The Britt family with two of their newly adopted children and three of their own biological children. An 2019 article in The Guardian states that the orphanage industry in Uganda has grown immensely in the last decade or so. 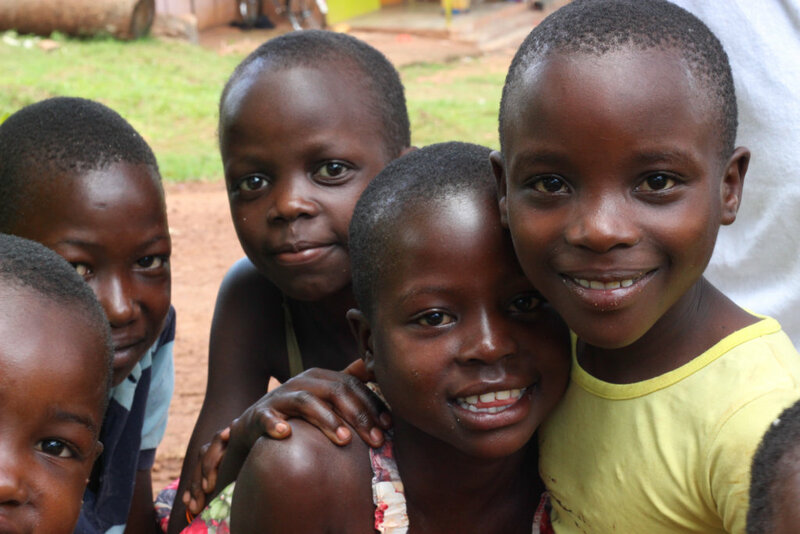 Many children in Uganda do not have basic necessities such as running water, a bed to sleep in, or shoes. Salvatori says part of the money she is raising will pay for 40 brand new pairs of Crocs for the children to run around and play in. “I’m thrilled to be going to help children who really need it. More than that I just want to show children that there is hope of finding the perfect family,” she said. According to Salvatori, the Britt family would like to have more volunteers to accompany them to Uganda. “Any help we can get would be great. I’m hoping to find more people to come with us,” she said.